The campaign was appreciated and applauded for being high on innovative concept with a purpose. Daikin Innovation was amongst the Top 8 Global Innovations in the ‘Classic Category’ at the Sorento, Italy FEPE Congress. 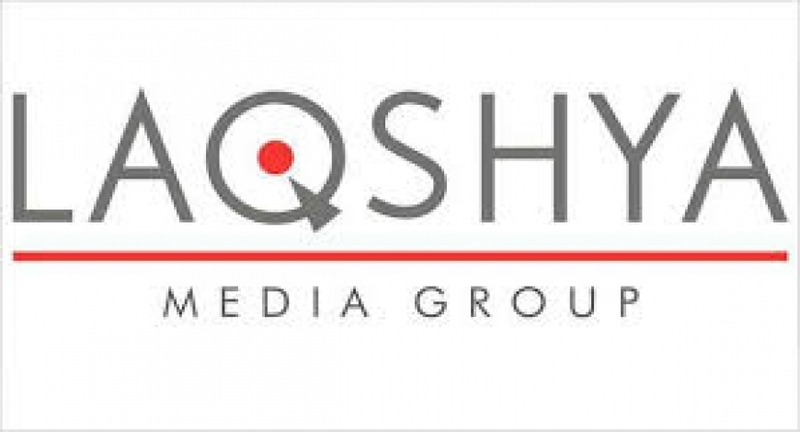 Laqshya Solutions, the OOH arm of the Laqshya Media Group initiated the first ever concept of AC bus stand at Delhi. The idea behind this concept was to give the common man on the street some relief from the scorching sun. Two 1- ton air conditioners were placed inside the bus stand covered through a transparent film to easily see the road sight. The passengers could comfortably wait at the bus stand and enjoy their wait in the otherwise unbearable weather. The most talked about campaign made news by being the only campaign from India to be featured as one of the Top 8 campaigns at a global and prestigious platform like FEPE. The campaign was appreciated and applauded for being high on innovative concept with a purpose. Innovation infused with technology are changing the lives of people. This activity was a perfect example of disruptive marketing and innovative thinking, where the common man did not just experience the brand but, benefitted the same during the most needed time. Speaking on the campaign’s success at the Global platform, Atul Shrivastava, Group CEO, Laqshya Media Group said, "We are very happy that this innovative campaign of ours was one of the Top 8 in the Classic Category at the Sorento, Italy FEPE Congress. It is always a matter of great pride when your campaigns are not just appreciated by your clients but gets recognised at a global platform like FEPE.